It has been estimated that there are 40 million people with dry eye syndrome worldwide. At least 16 million people have chronic dry eye syndrome in United States. With the widespread use of computing and mobile phone devices, doctors expect chronic dry eye cases to increase exponentially over the next 10-15 years. Severe dry eye syndrome is relatively common within the United States, especially in older people – specifically, the persons most likely to be affected by dry eyes are those aged 40 or older. While persons with autoimmune diseases have a high likelihood of having dry eyes, most persons with dry eyes do not have an autoimmune disease. Instances of Sjogren syndrome with associated dry eyes present much more commonly in women, with a ratio of 9 cases in women for every one case in a man. Milder forms of dry eyes also are more common in women. This is partly because of hormonal changes – such as those that occur in pregnancy, menstruation, and menopause – that can decrease tear production. 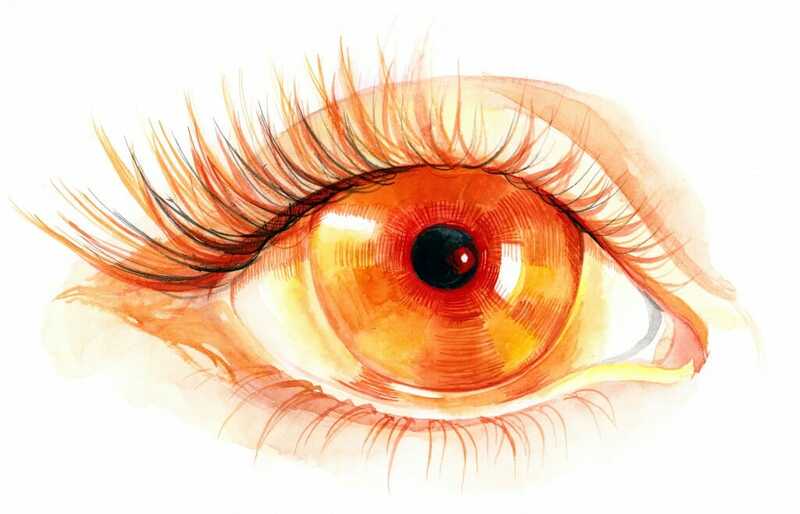 In areas of the world where malnutrition is common, vitamin A deficiency is a common cause of dry eye syndrome and other eye problems. This is a rare cause of dry eyes in the United States. Racial predilections do not exist for this disease. Here are some at-home tips to alleviate symptoms of dry eye syndrome.